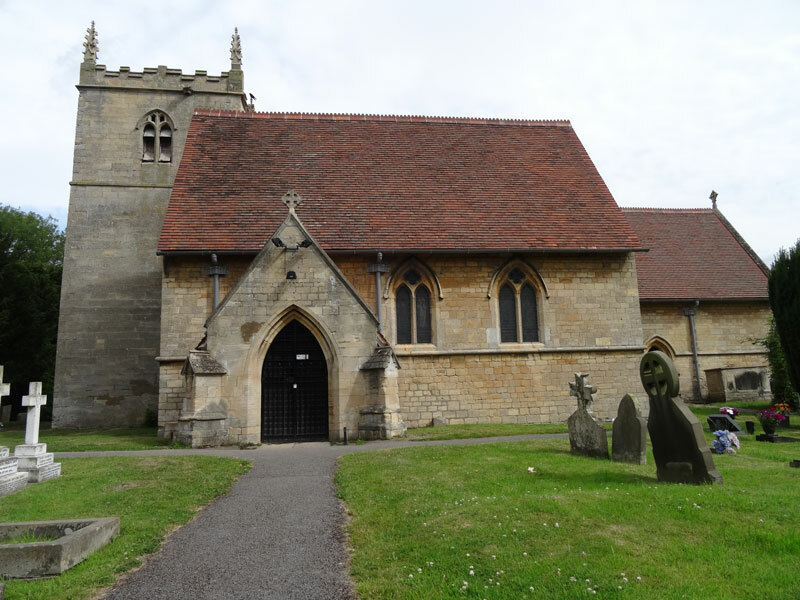 Having considerable experience on ecclesiastical buildings, we can undertake work to all grade listings. 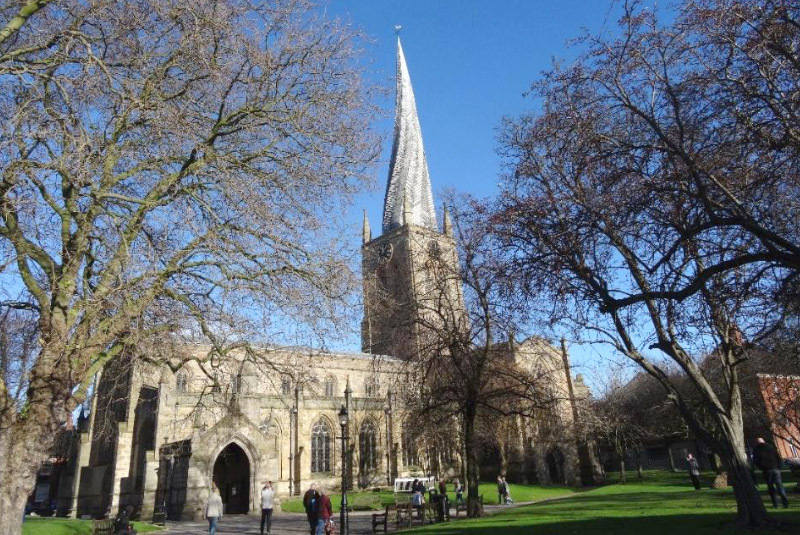 Carl is an Architectural Advisor for both Southwell & Nottingham and Lincoln Diocesan Advisory Committees and we are on the approved list of ecclesiastic architects for Leeds, Derby, Lincoln, Sheffield, York, Southwell & Nottingham and Leicester. 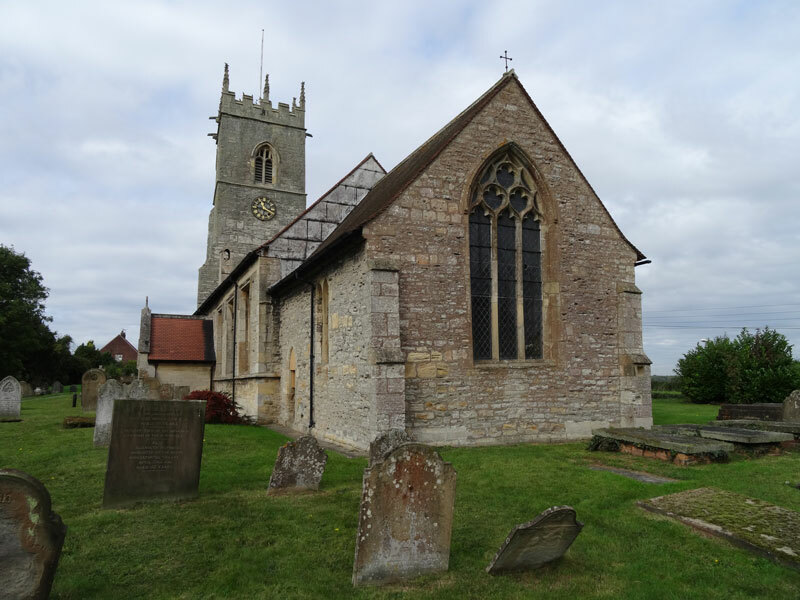 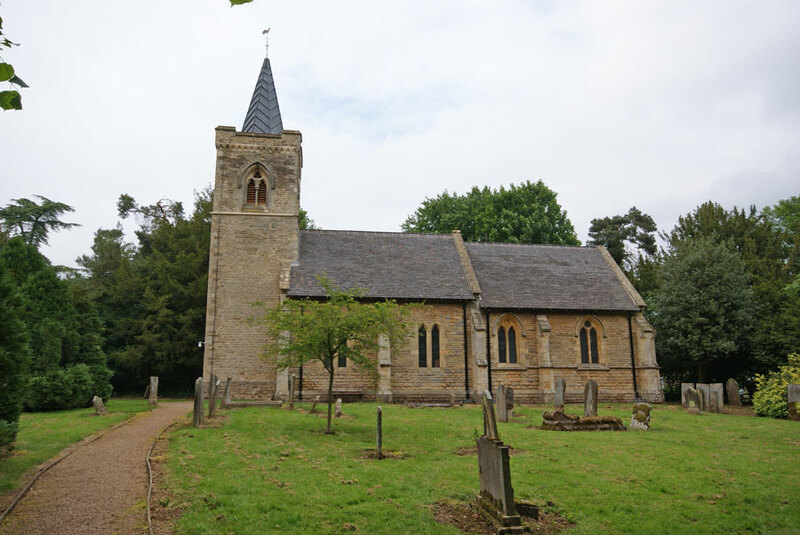 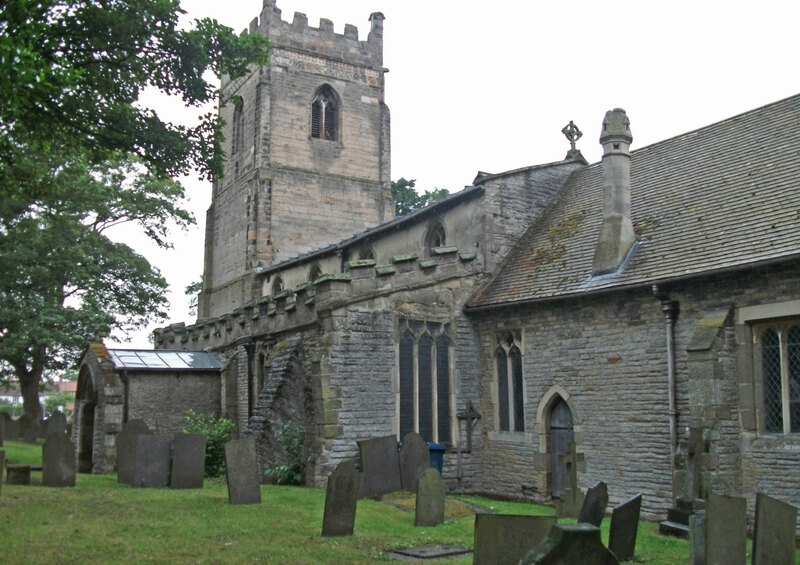 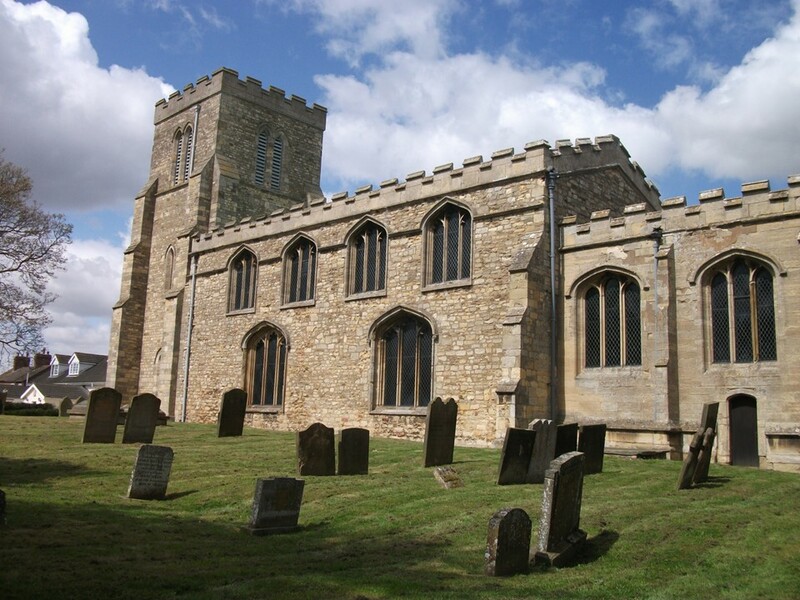 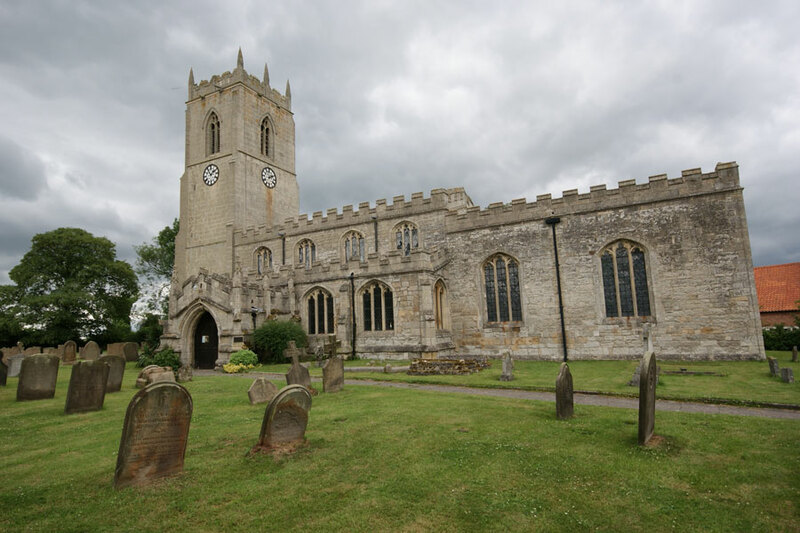 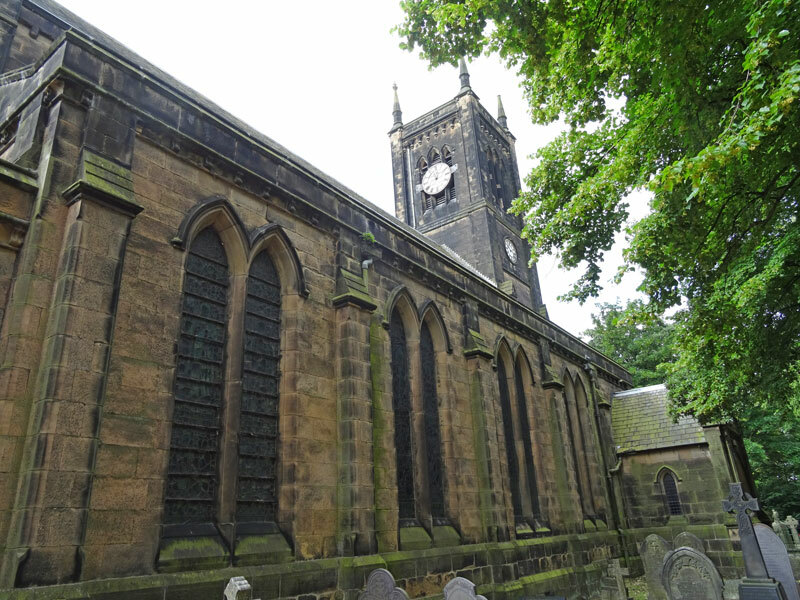 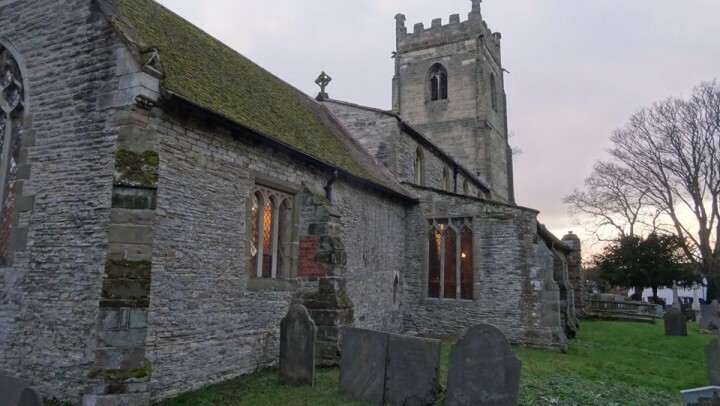 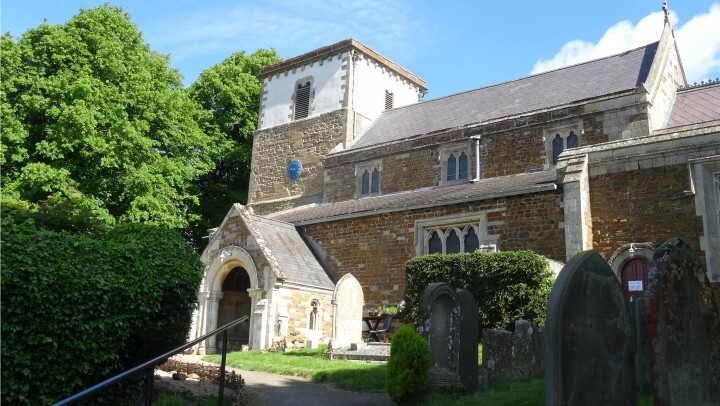 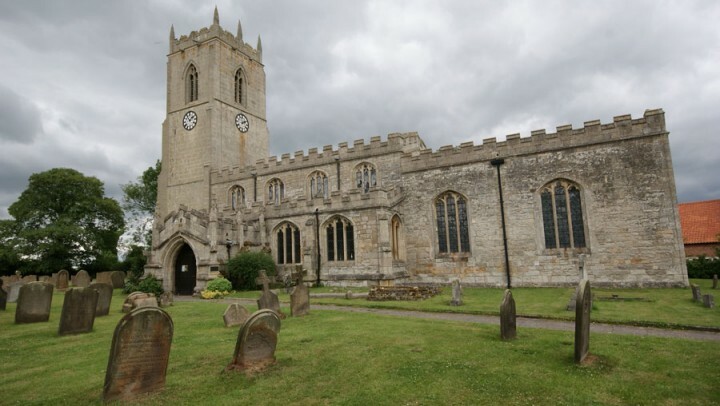 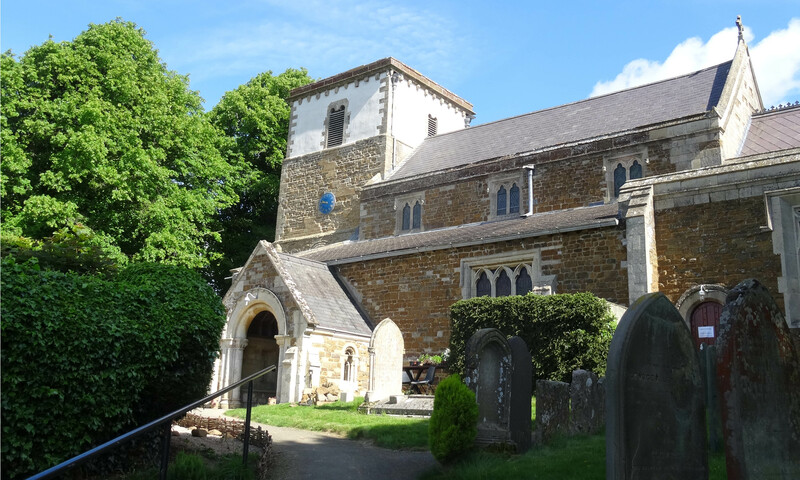 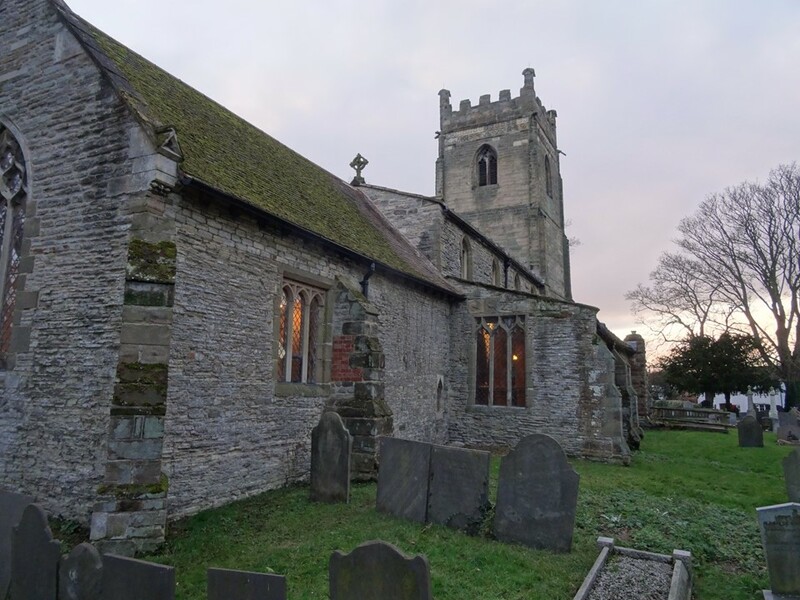 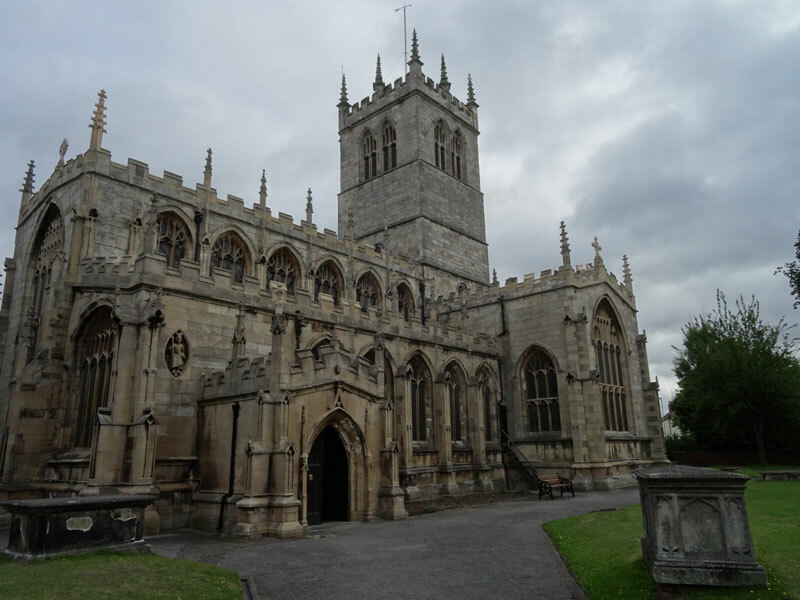 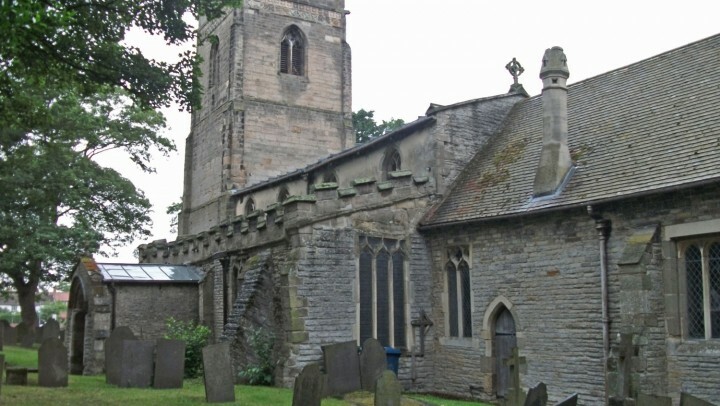 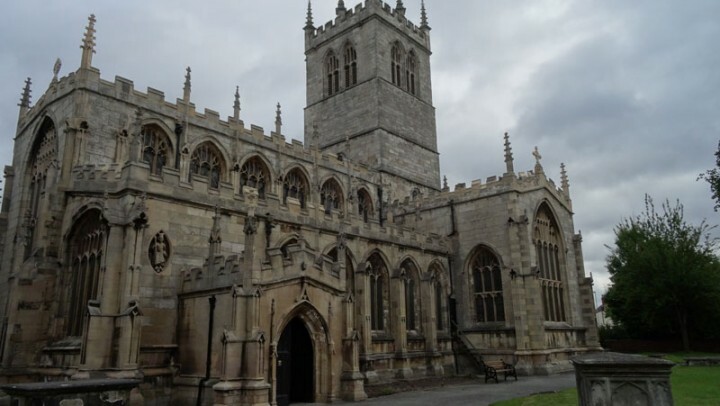 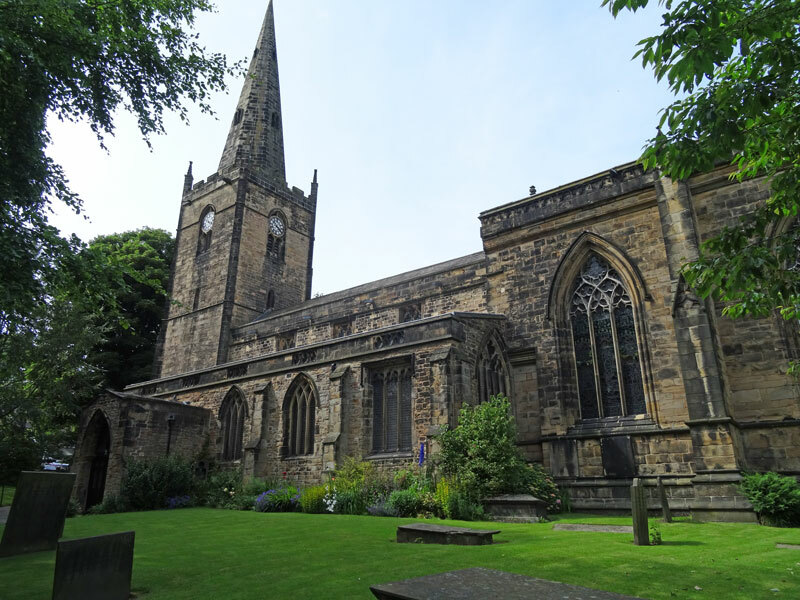 We undertake a number of different services including repairs and conservation as well as Quinquennial Inspections or re-ordering existing buildings to better suit the needs of the church. 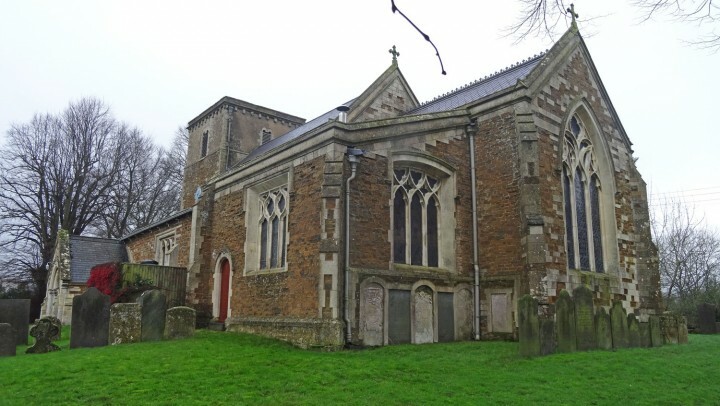 Each church must, by law, appoint a suitable person to undertake Quinquennial Inspections of the church building and its curtilage. 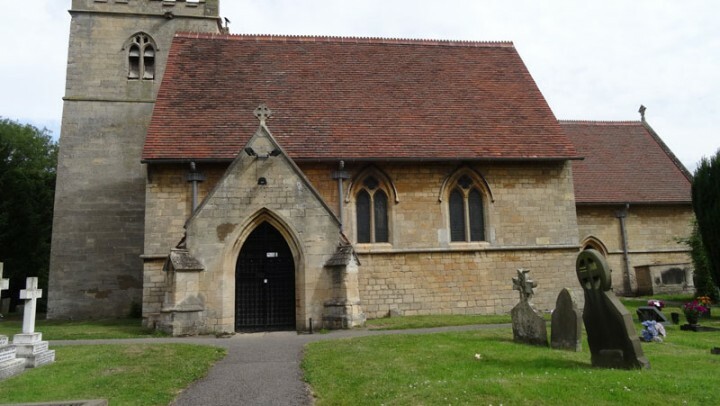 Under the Inspection of Churches Measure 1955, only those Architects and Surveyors approved by the DAC can undertake the Quinquennial Inspection of any church. 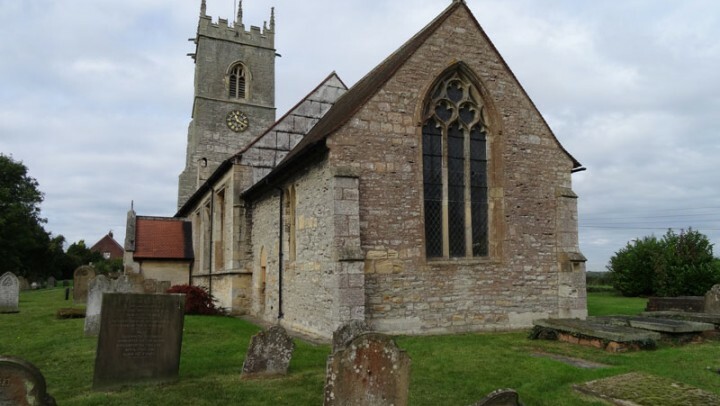 This is a personal appointment and this role should not be delegated to another architect, even if from the approved Architect’s practice, we can confirm that all church work will be undertaken by our AABC Accredited Architect, Carl Andrews. 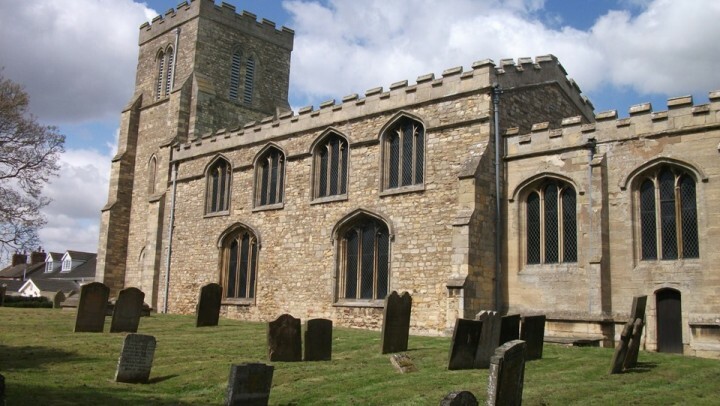 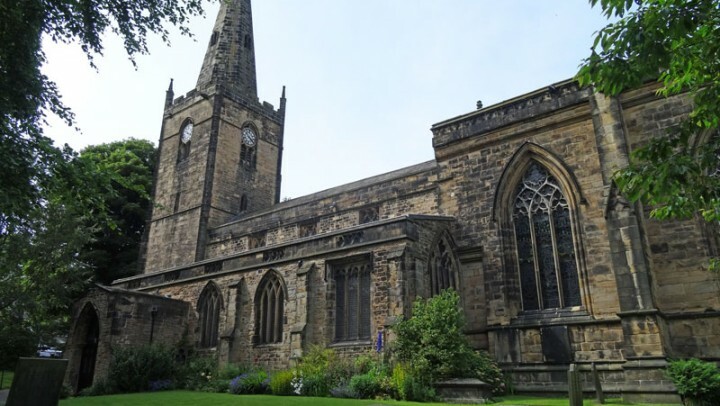 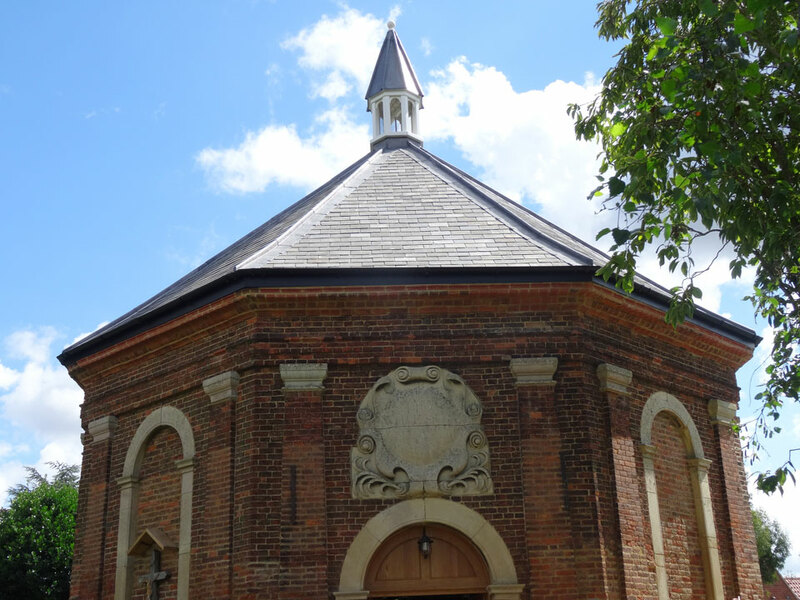 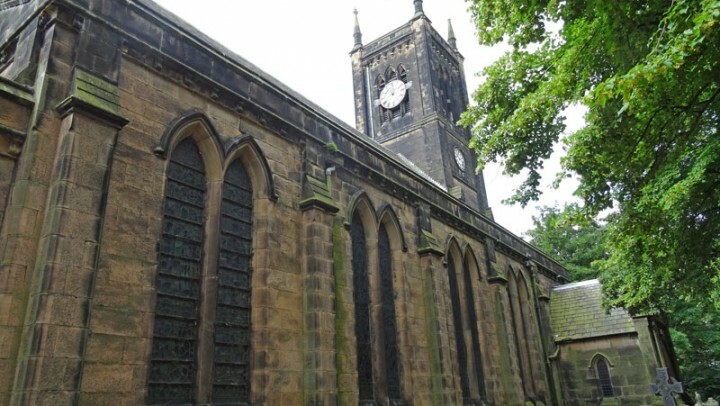 It is important that historic churches are looked after by an Conservation Accredited Architect with suitable experience and skills in the use of traditional materials and methods. 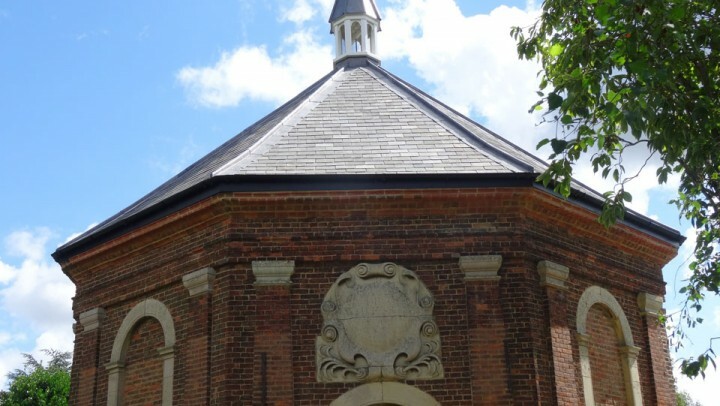 We are familiar with HLF Guidelines and Grant Applications, we understand the Faculty system and we are experienced in liaising with all statutory bodies. 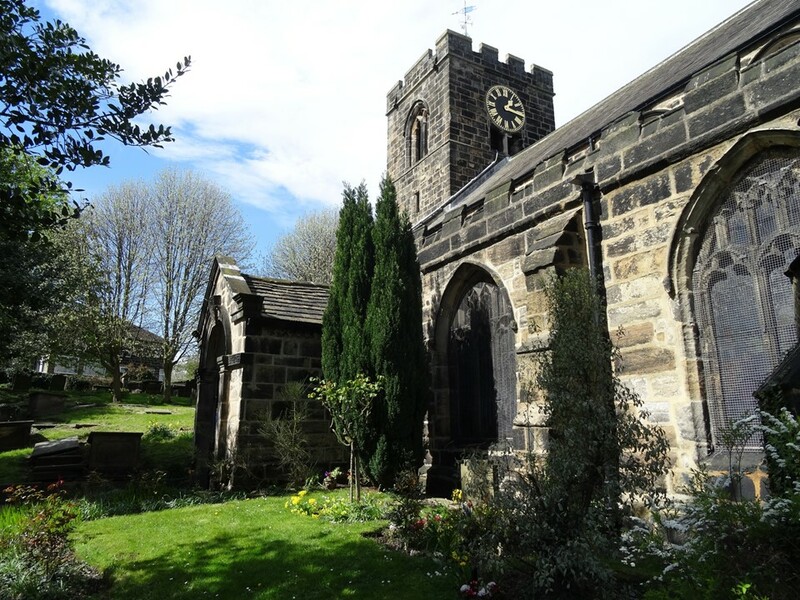 Carl is AABC accredited, a requirement for all HLF/HE grant aided projects and we are able to assist with grant applications. 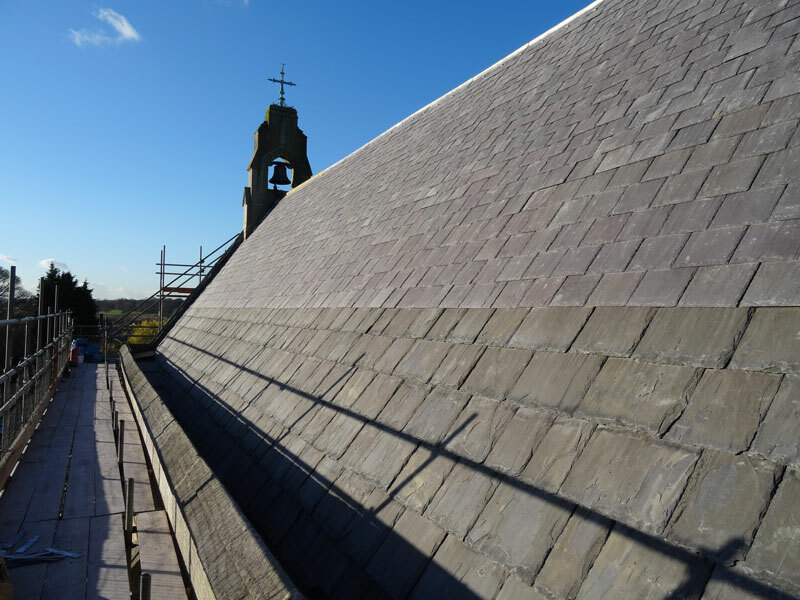 We see the relationship between the PCC and architect firstly as a professional one, but we believe developing the relationship is key in maintaining and developing the church building, and we look to foster our relationship with all of our church PCC’s. 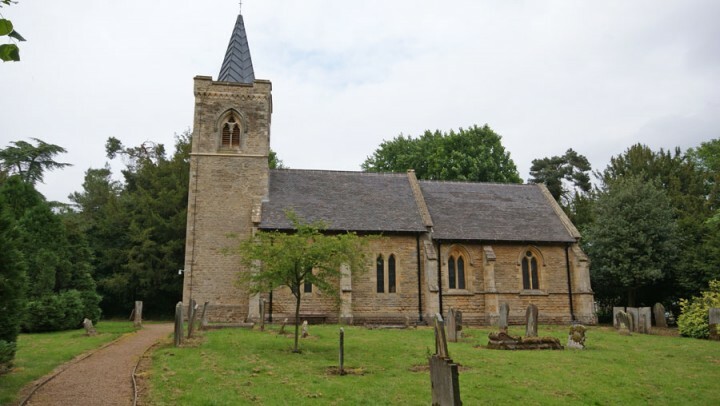 We can provide a range of specialist services and work with other professionals to provide a fully co-ordinated service with a single personal contact, keeping everything simple for you. 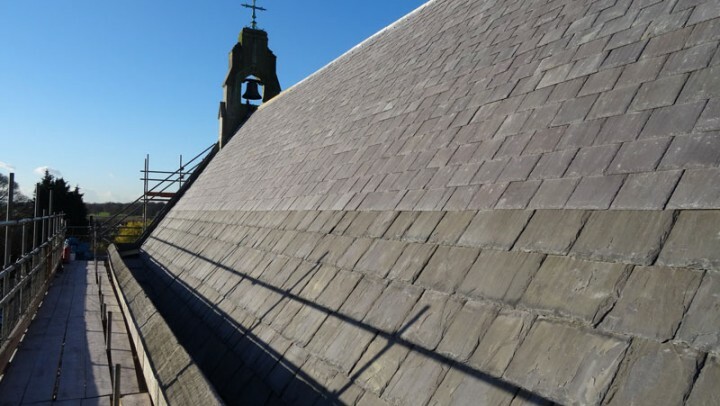 We can tailor our services with either a full architectural package of works from start to finish including project management, or a small project to cover a specific requirement. 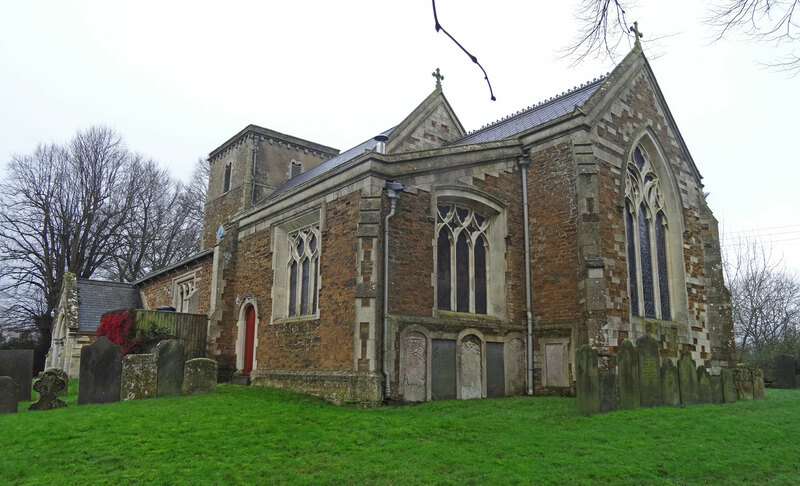 We believe that the church is the heart of the community and we want is to see that these valuable buildings are conserved for years to come for future generations to enjoy. 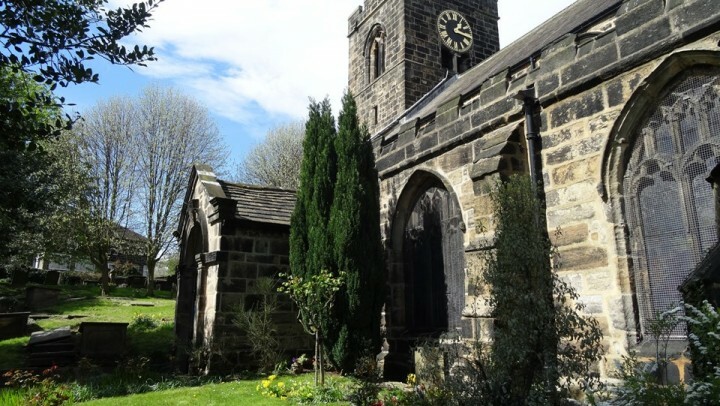 Our initial consultations are free of charge and obligation - please feel free to contact us to discuss your needs.